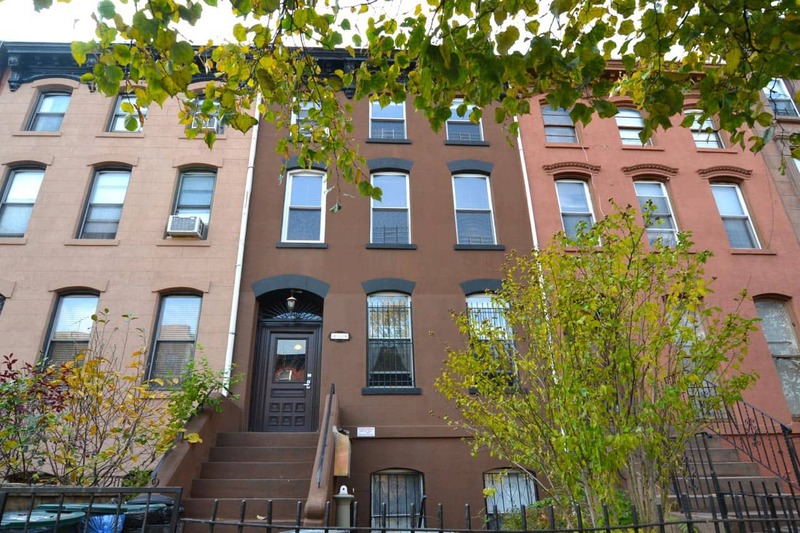 Clinton Hill first seems quiet and residential, but don’t be fooled! At closer inspection you’ll find small cafes, bars, shops and restaurants at every corner. Soon you will make friends with the owners. People are super friendly here and will make you feel at home right away. 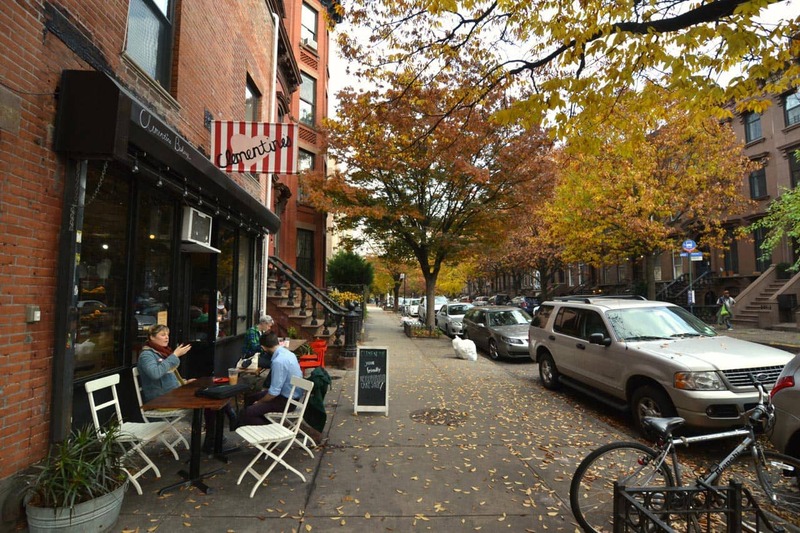 In addition to the corner store across the street, find a string of larger food stores on nearby Fulton Street, which is five short blocks (ca. five minute walk) away. 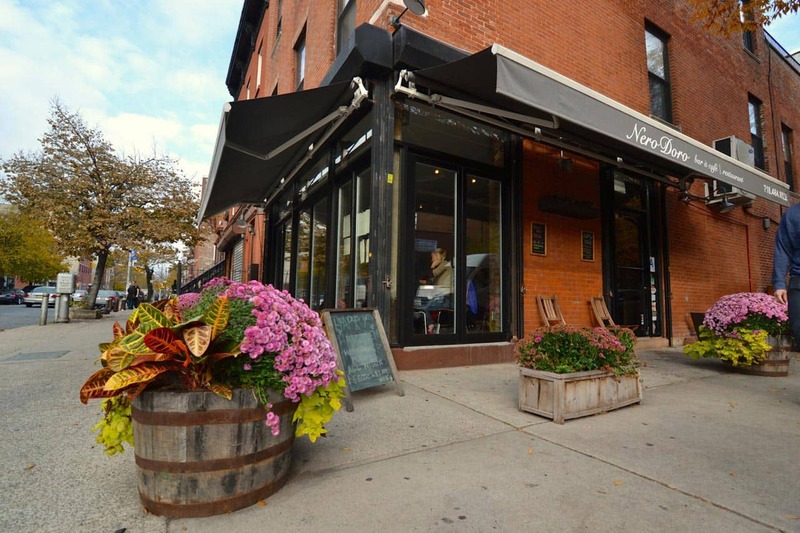 Choices include Met Supermarket, Mr.Melon for fresh produce, Green Planet, our local health food store, and Brooklyn Victory Garden, a bright neighborhood cafe and purveyor of delicious "locavore" fare. Street parking is free and very easy to find. Only on Sunday mornings, parking spots may be in moderate supply, because there is a church across the street and many people drive to services. Please observe opposite side of the street cleaning rules. This means that for about two hours twice a week, you can only park on one side of the street. We are between the Franklin Avenue and the Clinton/Washington Ave C-train stations and near the Classon Ave G-train station. Take the C train (connects to the express A train) and be in Manhattan in about 20 minutes. 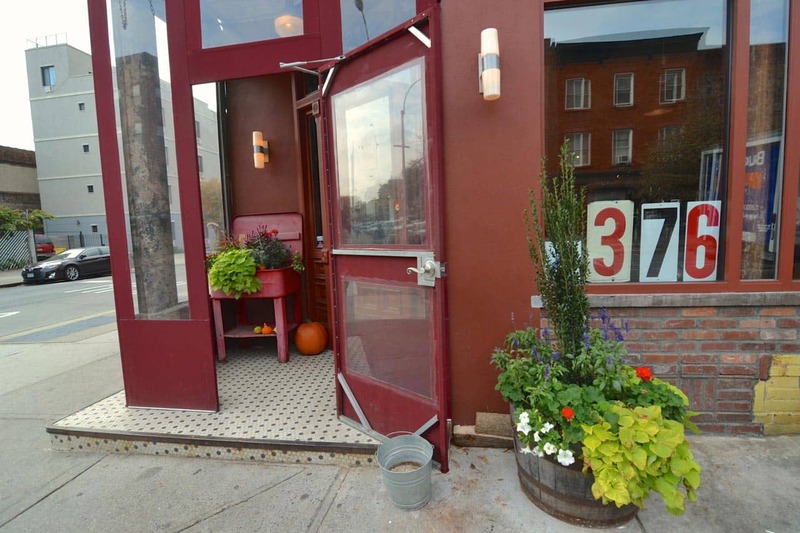 The G train will take you to Park Slope or Williamsburg in about the same time. Several buses come to our neighborhood as well. 464 Classon Ave has four floor-through apartments and is close to transportation, shopping and dining in a safe and attractive area. The Garden Suite has exclusive access to our garden. Each apartment has two bedrooms and, except for the Parlor Suite, each has two bathrooms.